We design and assemble our own CNC grinding machines and produce micro-boring tools. How can I get your item’s price? we will be able to provide a detailed price list. How to find the suitable micro boring toll for CNC lathe machine? First, you can consult our e-catalog. 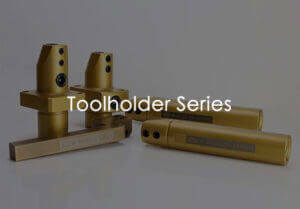 It presents our standard tools and all the details about tools types and sizes. If standard tools are not applicable to the workpiece in question, you can consider revising the standard tool or customizing tool. What is the largest diameter of your micro boring tools? 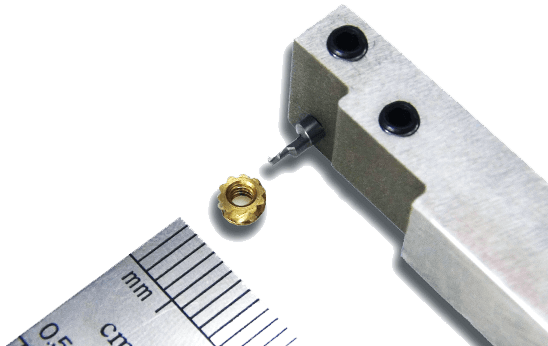 We mostly provide systematic tools with diameter up to 8mm, solving technical problems and coping with the severe lack of engineers in this field. 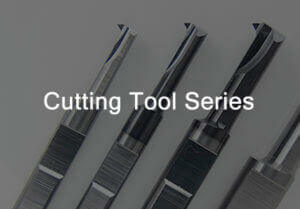 If you need tools with larger diameters, please send us an email for further discussion. What are the sizes for the tip’s radius (R) of your tools? The tip’s radius of our standard tools is mostly R 0.1. If the needed radius is smaller (ex: R 0.05/ R 0.03) or larger (ex: R 0.2/ R 0.4), we can also manufacture them upon request. If the standard tools are not suitable, how to customize tools? You can provide the drawing of the workpiece, the tools cutting route or the tool’s type drawing (CAD or hand). We already have 30 years of experience in metal parts CNC machining; we can discuss with you the tools design. Why don’t you have face grooving tools as part of your standard tools? 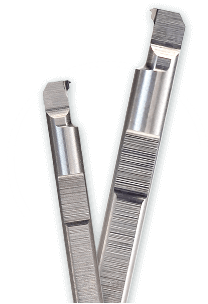 Face grooving tools type is highly variable; we believe that only customized face grooving tools can meet your request (we consider tools lifetime, quality and productivity). In what types of CNC machine can your tools be used? Our tools can be used in a variety of CNC machines such as CNC lathe machine with automatic feeding bar (Swiss type, Turrent type) and multi-axis CNC machine (ex: TORNOS, SCHUTTE, INDEX etc…). We have experience in every kind of CNC machine; we can surely discuss tools design with you. 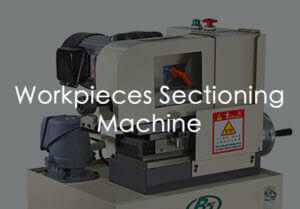 What are the functions of the workpiece sectioning machines? 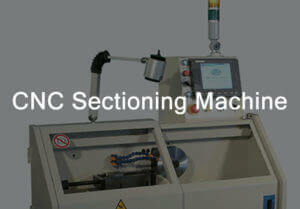 We produce three types of workpiece sectioning machines (B350, B550 and BC550) that have a coolant-through system. How do you proceed to tools Quality Control (QC)? Before dispatching goods, we check every single tools tip. Superior techniques, premium quality adherence. BAOJE industrial Ltd. Co. is a leading manufacturer of high quality micro boring tools with 30 years experience. We focus on what you need and endeavor to research the best quality of tools for your industry. These are some patents which include CNC grinding tool machine, sectioning machine, precision boring tools along with toolholders to satisfy your needs. Company’s patents including carbide boring tools, toolholders, sectioning machine for workpieces which provide the benefit of tooling experience for industry.